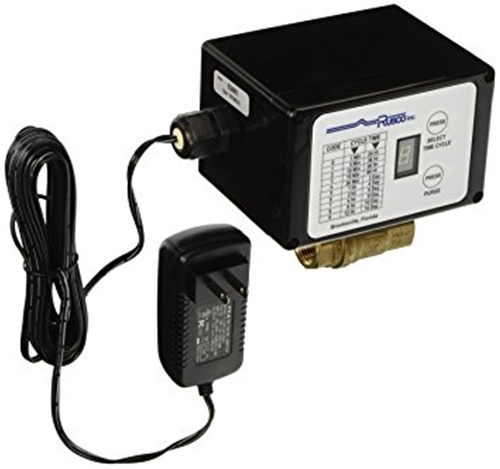 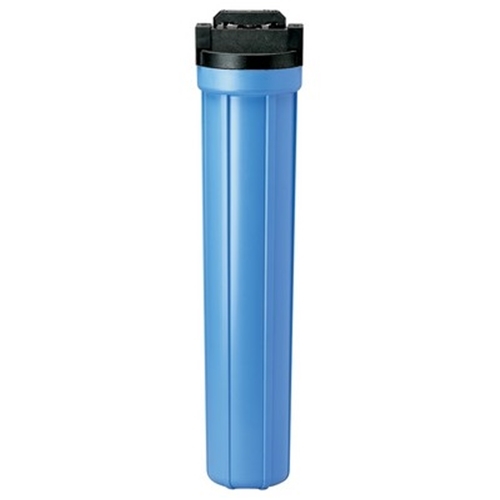 Cartridge filter refills are available at Affordable Water! 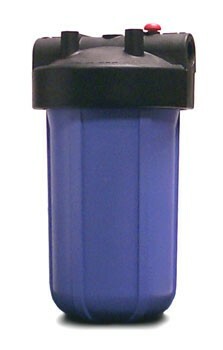 or chlorine and chemicals from your city water. 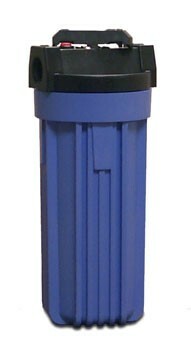 1" Big Blue Housing, 10"
1" Big Blue Housing, 20"